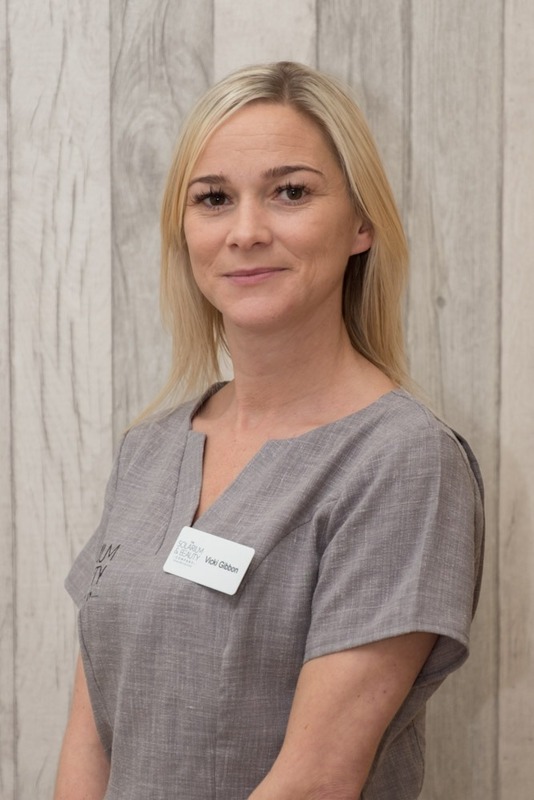 Mary specialises in all areas of beauty therapy and also offers the very best Nail Extensions. 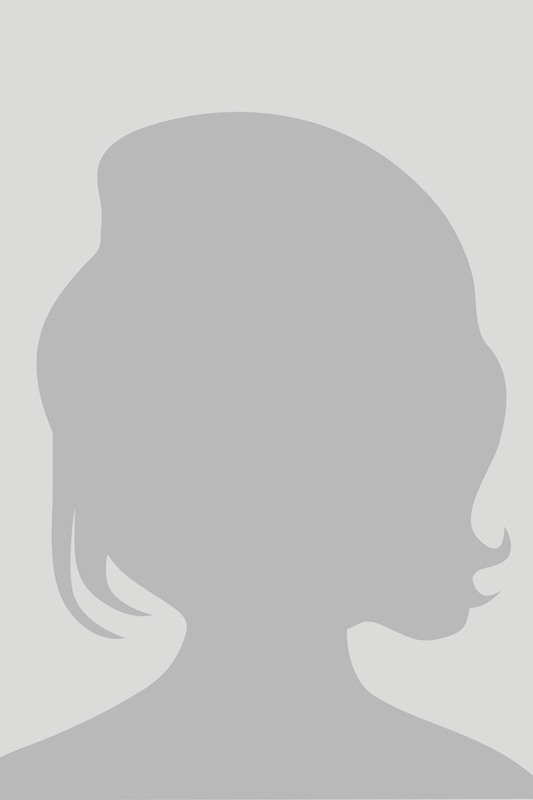 Mary is a perfectionist in everything she does. 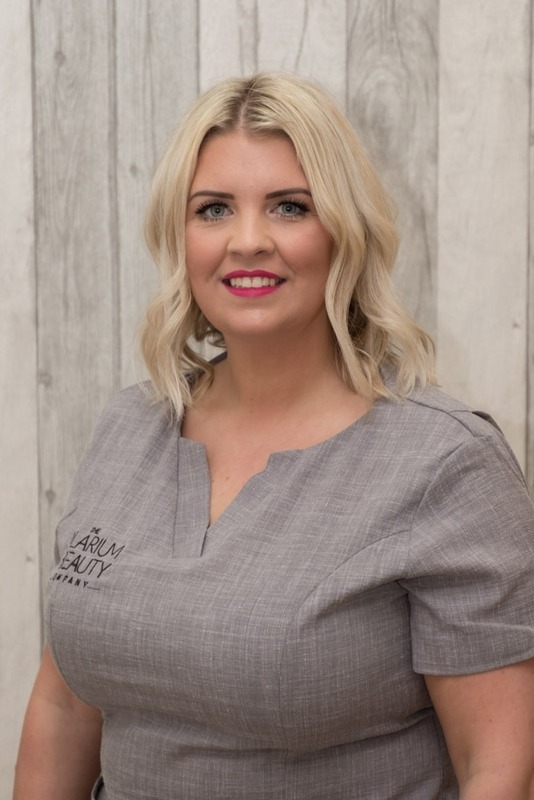 Alice offers a wide range of treatments within our Salon & Spa whilst her speciality is Make Up Artistry. 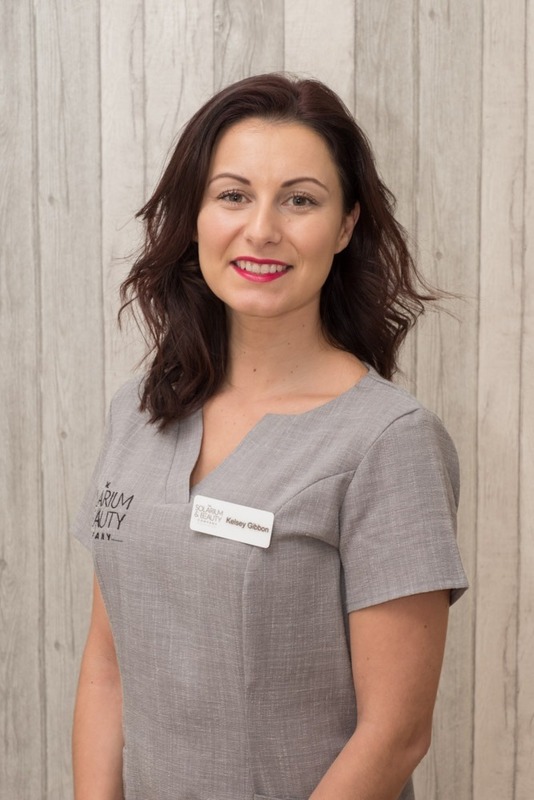 Alice is our in House Degree Qualified Make Up Artist, her work & Portfolio speaks for itself. 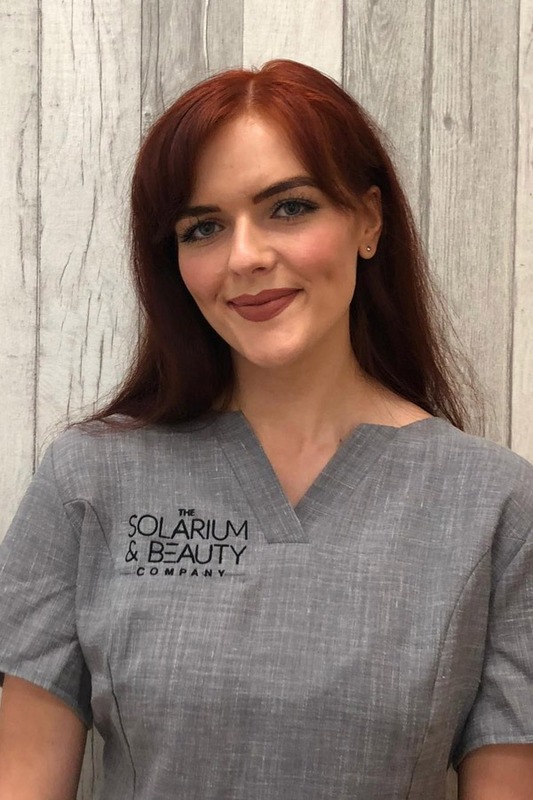 Kelsey is already specialising in Eyelash Enhancements, Shellac Treatments, Pedicures & Waxing Whilst working towards offering more Treatments. 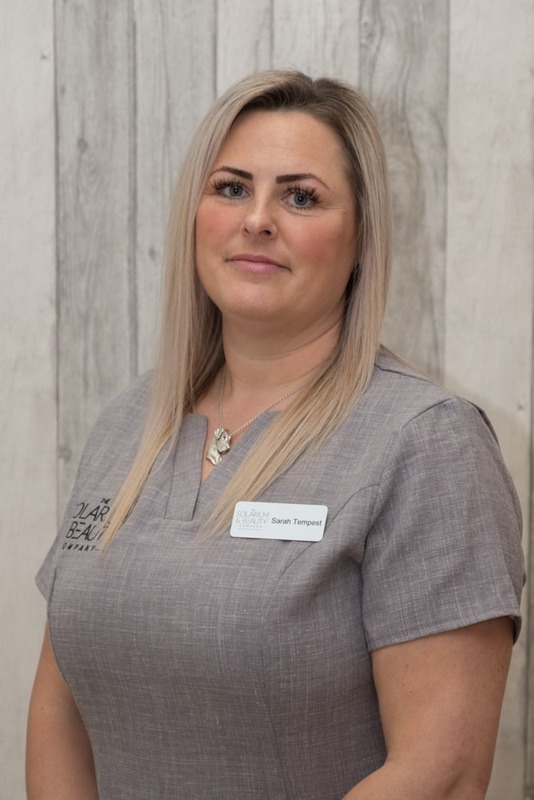 Vicki is based in our salon, offering you the very best nail extensions, shellac, pedicures & waxing. 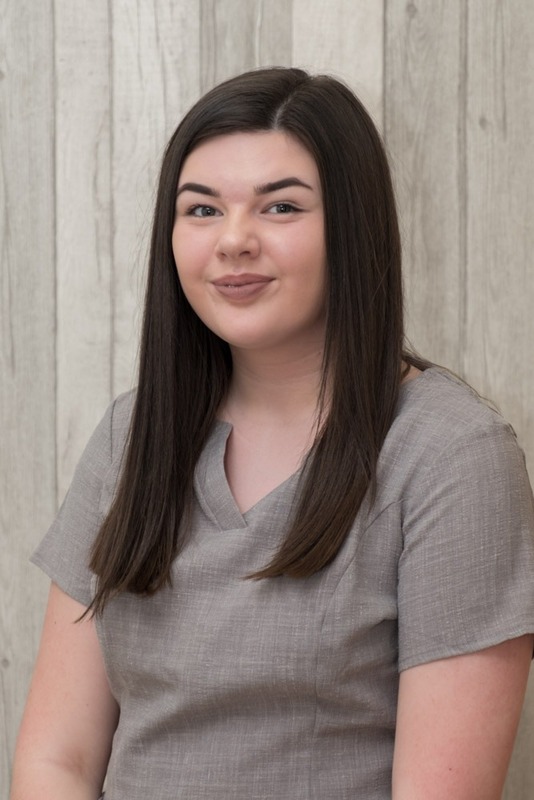 Jessie is a much needed help on the reception & around the salon, working mainly Saturday’s to make them run like clockwork. 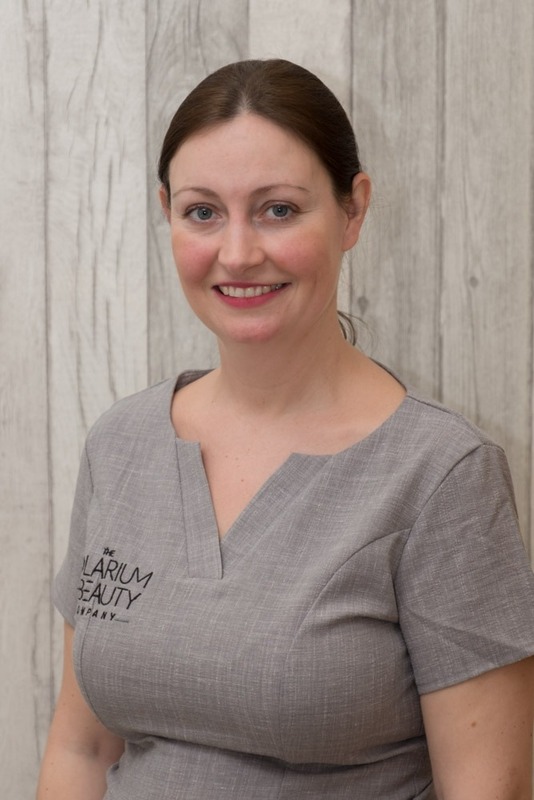 Leanne has experience in Elemis Biotec & Skincare, waxing, nail Treatments & amazing Lashes. 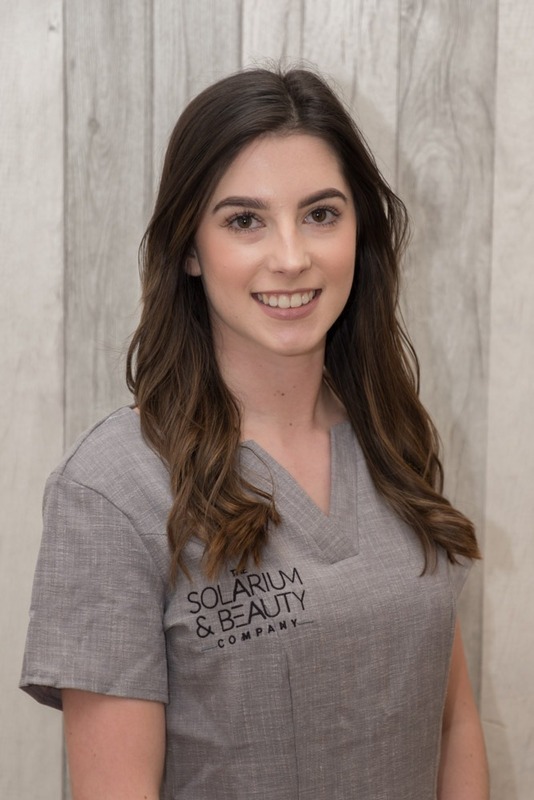 She is a great asset to the salon and our MediSpa.